Our ClassesThe different sessions we offer. Protègèm offers classes from ages 2+ to adult. Students are put forward for IDTA dancing exams and have opportunities to be involved in Competitions & Performances. Below are the different classes that Protègèm currently offer. Protègèm Dance Company aims is to support, nurture and encourage young dancers talents and to provide them with performance opportunities. Many of our past & present Company members have successfully gained places on prestigious dance college and uni courses and have achieved this by learning a variety of dance styles during their training including street dance, musical theatre, theatre craft, contemporary dance and the members are fast-tracked through exams alongside their training. 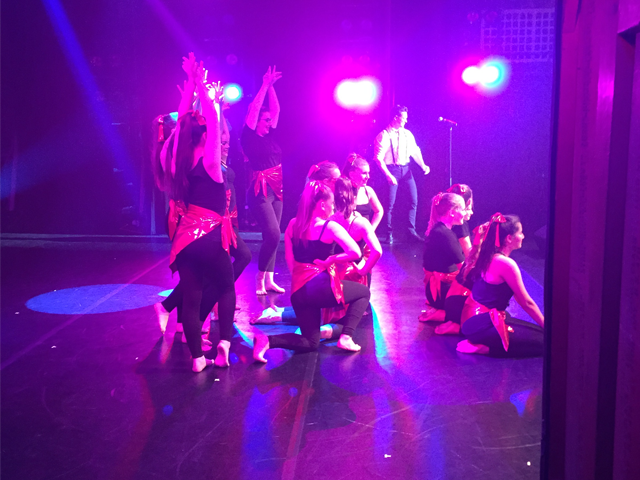 The variety of dance venues we have performed at over the years, including 'in the round' at Royal Albert Hall, 'open air' at fete's, local and west end stages etc provides our dancers with lots of experience. The Junior Company is dedicated to progressing the talents of 8 – 12 year olds and providing them with performance opportunities. Their training is structured the same as the main Company, with the same or similar performance opportunities. Protègèm Dance Company was founded in August 2003 to cater for the growing needs of young dancers. Protègèm Dance Company members gain their places through audition only. 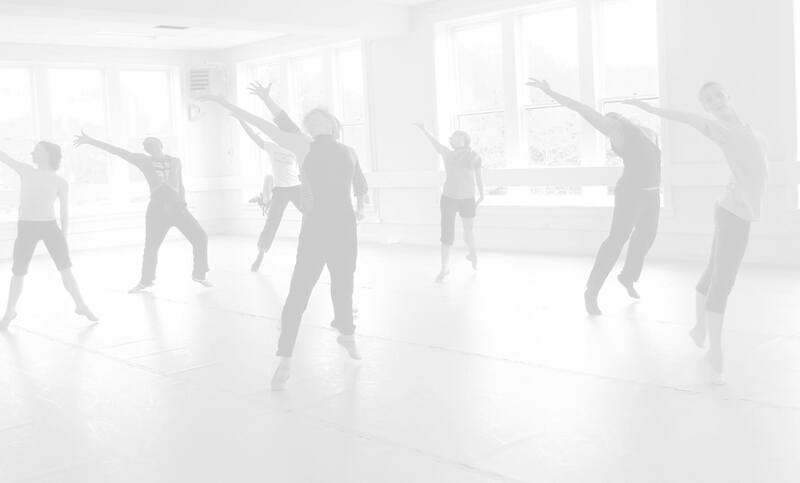 Protègèm Dance School was formed in September 2004, following the successes of Protègèm Dance Company and realising that there wasn't much dance training available in the Ewell and surrounding areas! Protègèm follows the IDTA (International Dance Teachers Association) syllabus for dancing exams and usually holds at least 2 exam sessions a year. IDTA is the largest dance organisation and recognised worldwide. All teachers are fully qualified and DBS checked. Street takes any form of popular music – from pop to hip hop – and choreographs routines to the beats. Street is the umbrella term for the dance you often see on is music channels, TV programmes and backing dancers behind music artists. Some of the most successful pop acts have made it big by combining Streetdance routines with their tunes and lyrics. Street derives from Freestyle/disco is modern, funky and energetic. From the moment John Travolta stepped onto the dance floor in the 1970s in the film 'Saturday Night Fever'. Freestyle/Disco has no preset sequence of moves, it just depends where the music takes you. It's self-expressive, diverse and a dance for all ages. Protègèm offers street jazz classes to all ages, and it has always been a very popular dance style at the school. Musical Theatre incorporates dance, drama and singing. 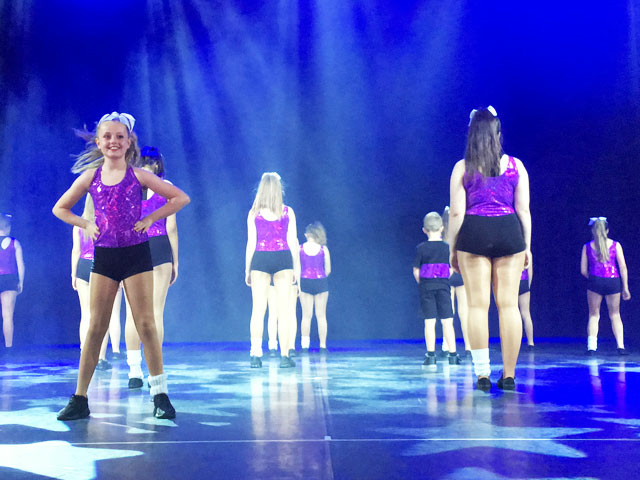 We have found it very successful combining this with street jazz training and the pupils work towards their Musical Theatre IDTA grades and street medals. This classical style of expressive movement has something to offer for everyone. Ballet dates back to the 17th century. The conventional steps, grace and fluidity of movement are still found in Ballet today. Ballet has a technique which is the foundation of all dance. Young pupils begin by learning basic steps, usually following a theme, eg 'fairies'. Posture, expression, poise and discipline is encourged from the very first ballet class. Technique and vocabulary gradually expands as pupils develop in age and through the grades. Protègèm is proud to have encouraged so many teenagers to take up Ballet, whether it be for recreation or to assist them into getting into college, we are not strict on weekly tights and leotards for this age group, just strict on making our pupils feel confident and to attend a class which they otherwise would not consider. If you are considering starting ballet at an older age, leggings and leotards/fitted top with hair tied back is perfect attire to make you appropriate for class! Tap is as popular today as it was in the heyday of the great Fred Astaire and Gene Kelly musicals. Evergreen shows, 42nd Street and Crazy For You, and the more recent Stomp and Tap Dogs highlight the great liersities of style and music in tapping. Tap is great fun and perfect if you like to make lots of noise! We added TheatreCraft to our tap and preschool classes in 2016 and it was evident really early how beneficial this has been for the dancers. They really enjoy the gradework and the exam results have been fantastic! Would You Like to Achieve Your Silver or Gold Arts Award in Dance? Doing Silver involves achieving an arts challenge, reviewing arts events, researching artists and arts organisations, and delivering an arts leadership project with other people. 16 UCAS points toward future University entrance. Gold Arts Award is the highest level, at Level 3 on the Regulated Qualifications Framework (RQF), and develops young people’s creativity, communication, planning, teamwork and leadership skills. All dancers produce portfolios/evidence to achieve their awards. Our boys classes are very fun and energetic, encorporating the technique of street dance (rhythm, spatial awareness, performance, presentation and co-ordination) with tricks and stunts thats currently all the rage. The boys get to take exams and perform in shows and we are really looking forward to taking them to competition in the future! We currently offer our boys only classes on Tuesdays, however boys are welcome to join any of our other suitable classes throughout the week too! These are a great introduction for children aged 2-4 learning Ballet, Tap, TheatreCraft and Street Jazz. These are fun and encouraging 45 minute sessions. From aged 3, children are prepared for their first rosette exams! Private lessons are an excellent way to pick up a dance style and work through exam grades at a more intense rate. They can be weekly, fortnightly or ad hock, we can cater to your requirements. Our 2018 show to celebrated how far we have come since 2003! Watch this space for the flashback video! We performed at Disneyland Paris! 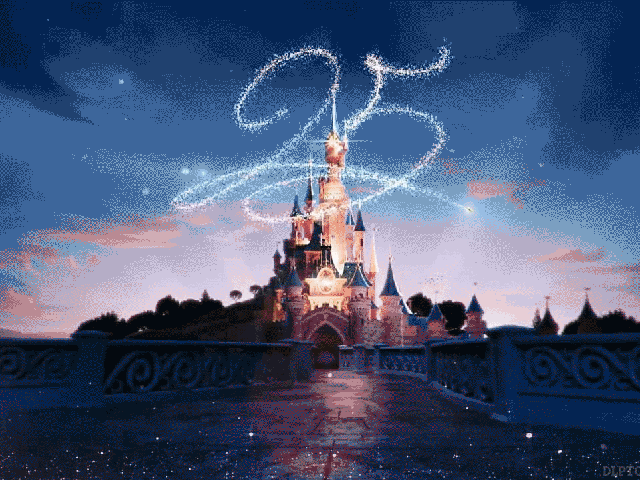 Protegem were so excited to perform for the 3rd time at Disneyland Paris in August on its 25th Anniversary. Get in touch, or Join today. © 2019 Protègèm Dance Company.